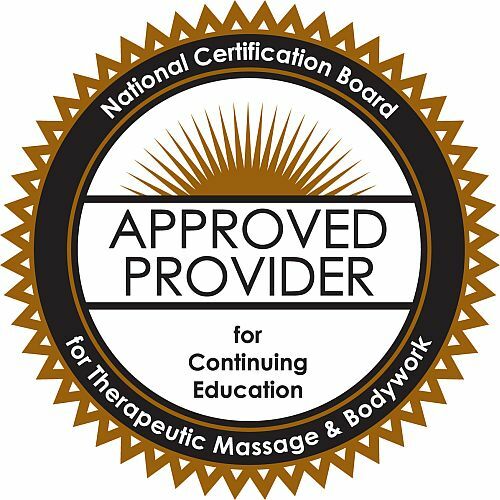 Participants will train to become Certified Breathwork Facilitators, able to perform breathwork sessions with clients. 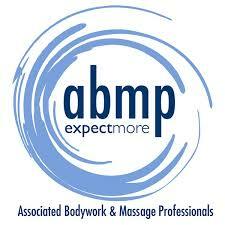 Breathwork is an excellent stand alone service and can also be combined with other modalities such as massage therapy. When used in specific ways, breathwork allows us to release and resolve emotions, harmful thought patterns, stresses and destructive memories which are often inaccessible through the more conventional therapies. This class also includes 5 breathwork practicum clinics spread across the final 10 weeks. Each clinic will include 2 practicals with a client. These clinics will be an additional 4 hours every 2 weeks and there will be multiple options available to find a clinic that fits best for your schedule. Option One: Make a $250 deposit and pay the remaining balance in $460 monthly installments. (August, September, October, November, December) Monthly payments must be made no later than the 15th day of each month. The full tuition for this plan is $2550. Option Two: Make a $250 deposit and pay the remaining balance in $192 per month over the course of 1 year. (August 2019 through July 2020). Monthly payments must be made no later than the 15th day of each month. The full tuition for this plan is $2550. This part of the training focuses on transforming your life by transforming your breath. You will learn about your breathing habits and patterns and how to breathe openly and effectively. Tom will analyze your unique breathing patterns and relate it to specific life behavior patterns and areas of expression. These will automatically change as your breathing patterns shift. A conscious opening of closed areas of your respiratory system promotes not only the clearing of suppression, but opens you to new areas of expression as well. During the personal healing and transformation portion, your growth and integration is supported with Emotional Freedom Technique, Bach Flower Essences, forgiveness exercises, breathing techniques, meditation, toning, Tibetan Fountain of Youth exercises, body mapping, invocation, affirmations, positive intention and lots of guided breathing! This part of the training focuses on developing the skills and consciousness needed to produce competency and high performance as a facilitator/couch during breathwork sessions. Learn the theory and fundamentals of breathwork. You will learn about the differences in breathwork styles. We will cover deepening presence and rapport, client interview strategies, supportive coaching, breathing analysis, contraindications, body mapping, toning, "The Work" by Byron Katie, basic Emotional Freedom Techniques, basic Neuro-linguistic Programming, Sedona Method, creating leverage, professional ethics and practice building, prosperity programming and more. 1. Completion of all class hours. 2. 10 documented practicum sessions (5 clinics) with clients. 3. Completion of require self-study materials. Check out this TED talks video about breathwork! 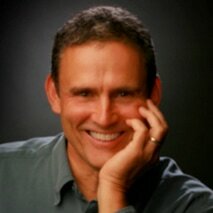 With more than 35 years of study and experience in the healing arts and sciences, and having traveled the world to study with doctors, masters, and healers, he successfully combines both Eastern and Western knowledge into a synthesis of structural bodywork, energy medicine, meditation, yoga, breathwork, and intuitive awareness. He encourages his clients and students to become an active participant in their process of healing, guiding them back to the realization of harmony and balance in their entire physical, emotional, mental, and spiritual dynamic.